Subansiri work started, planned to complete within 4 years! 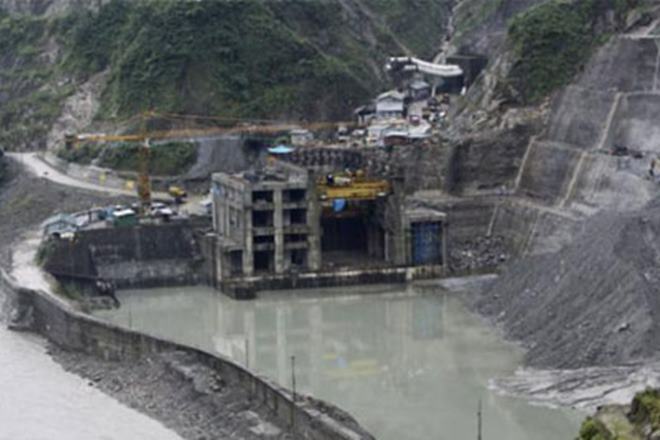 While protests against the Citizenship (Amendment) Bill continues to rage in Assam and the rest of Northeast, the NHPC Ltd is carrying out the construction work of 2000 MW Lower Subansiri Hydro Power Project in full swing and has targeted to commission it within four years. The power project located at Gerukamukh along Assam-Arunachal border has been stalled since 2011. Although protests against the Lower Subansiri Project had rocked the state in 2011, the government remains adamant on its decision to go ahead with it. The Centre on Thursday said that the power project will be commissioned four years after restarts of works. “Since December 2011 works stopped due to agitation by various activists, fearing dam safety and downstream impacts of dam. The project will be commissioned four years after restarts of works,” RK Singh, Minister for Power, New & Renewable Energy said. Sources said as the anti-dam organisations of Assam occupied with the protest against Citizenship Bill, the NHPC Ltd has taken full advantage of the situation. “The NHPC Ltd has silently started the construction work of the project and already completed a large portion of work. As the organisations like KMSS, AASU, AJYCP, which opposed the project, have remained busy with protest against the bill, the hydro power giant has not faced any residence from any quarter,” said a Lakhimpur district administration official privy to the development.